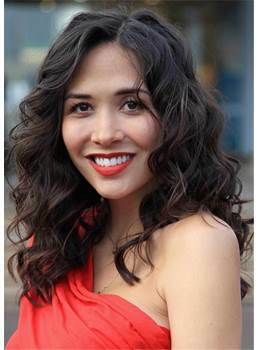 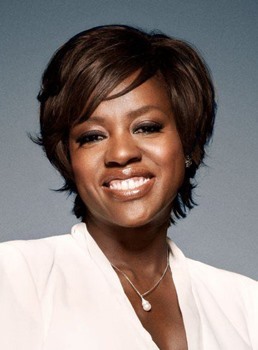 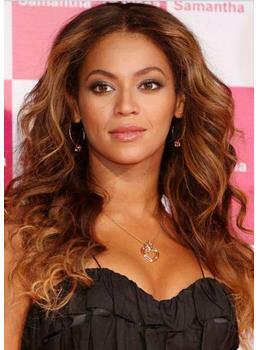 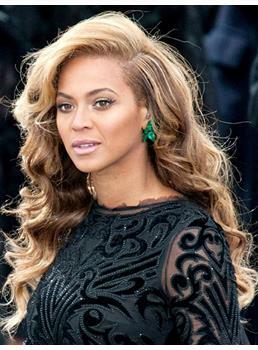 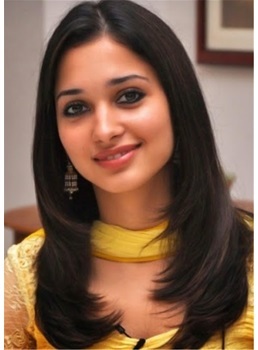 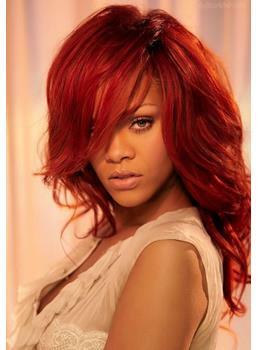 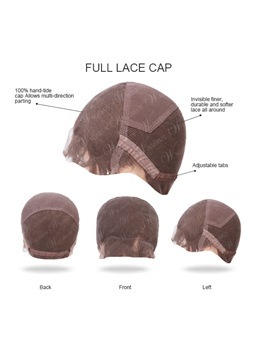 Full lace wigs are the cap is constructed with an elastic base across the crown from ear to ear. 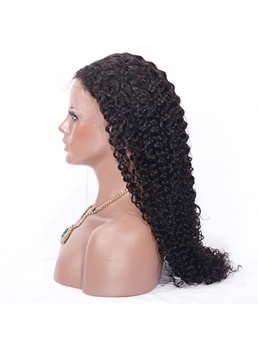 This provides maximum elasticity making a full lace wig adjustable and does not require taking exact measurements. 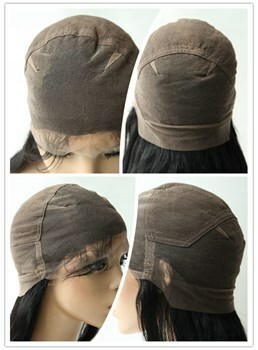 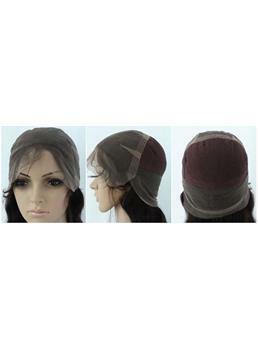 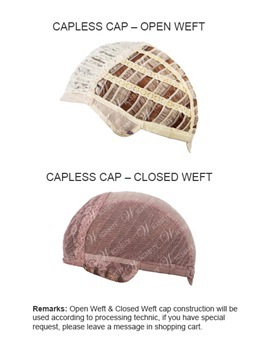 This is the recommended cap construction for all most everyone interested in wearing lace wigs. 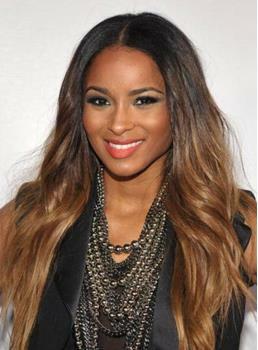 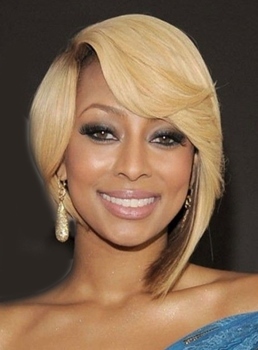 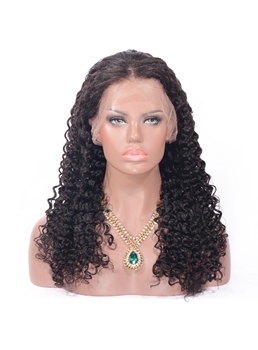 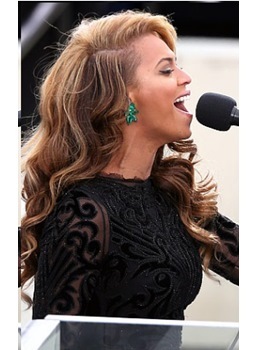 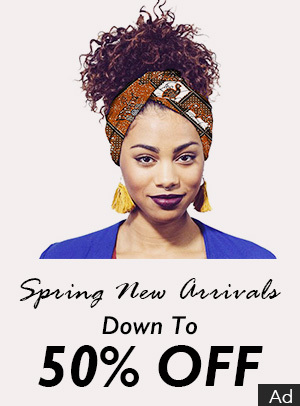 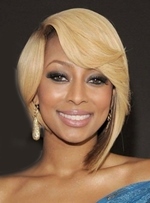 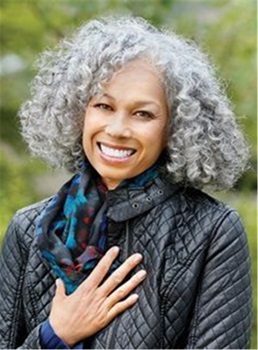 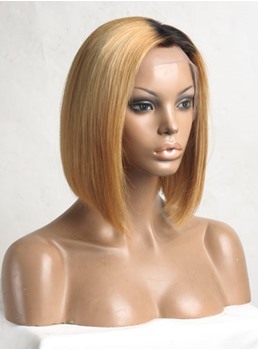 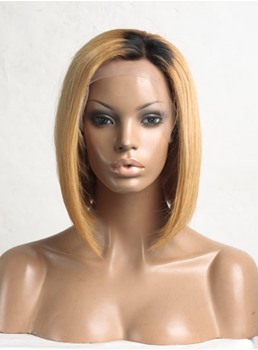 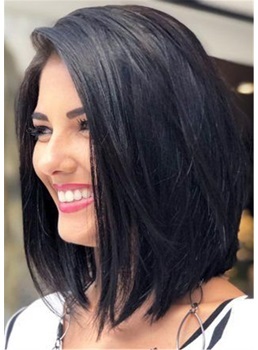 Wigsbuy offers quality full lace African American wigs, whether it is black, brown, blonde, red or any mixed color you want, or a curly texture, two toned shade like Keri Hilson or the long layered hair like Beyonce , these full lace African American wigs are available in wide variety.